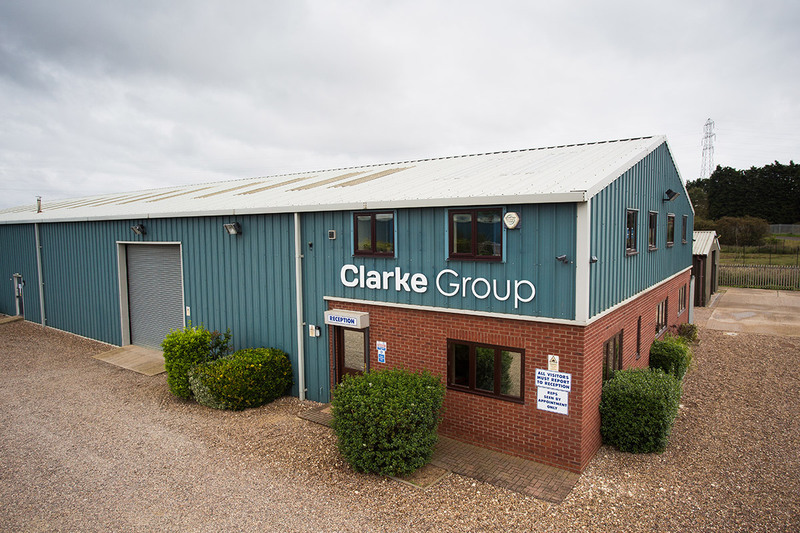 Clarke Group are an experienced and passionate contractor based in Boston, Lincolnshire. 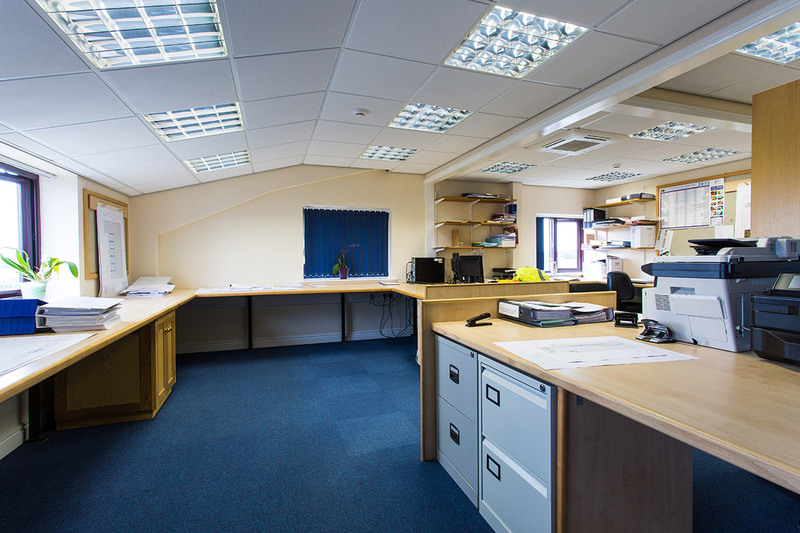 A large section of our customer base is within the surrounding area, however we regularly undertake projects throughout the UK. 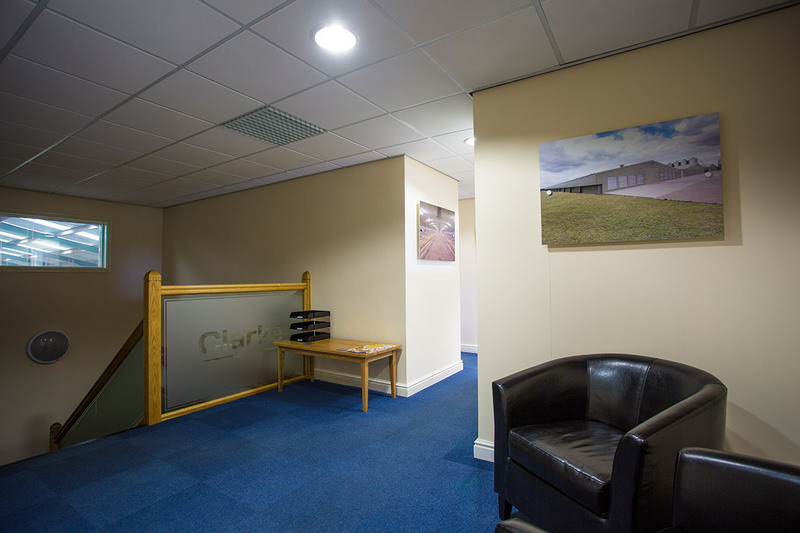 We take great care in creating and maintaining long term relationships with our customers and are focused on delivering our poultry builds and construction projects on time, to budget and to an exceptionally high standard. 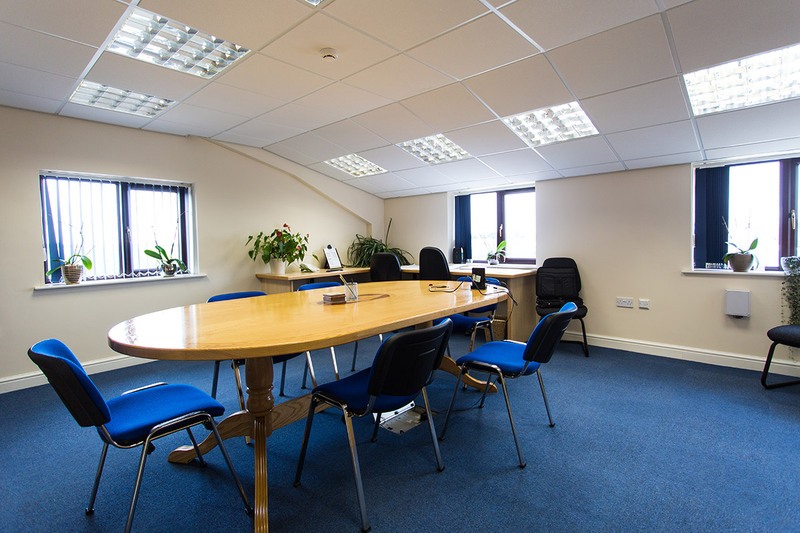 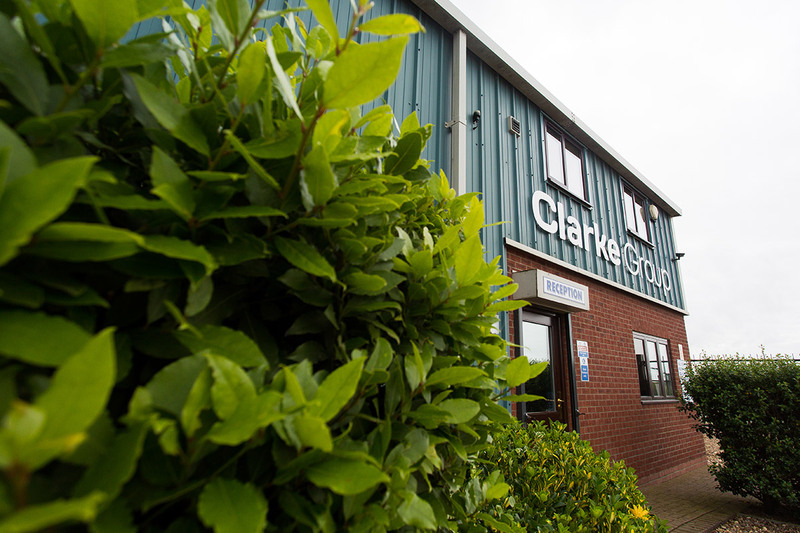 Our knowledgeable Project Managers and dedicated team are paramount in ensuring the excellent service that Clarke Group are renowned for.